Metso has signed a service partner agreement for M&J waste recycling equipment with Core Industrial Solutions in the United Kingdom. Core Industrial Solutions is recognised as a highly competent service provider and has more than 16 years' experience in the waste recycling industry. The company operates in England, Wales and Scotland, allowing Metso to improve the availability of services to the waste recycling industry in the area. 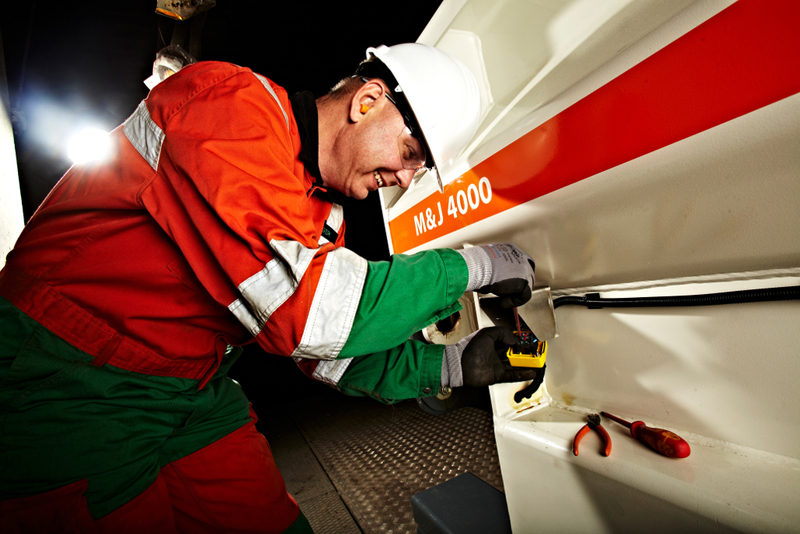 Metso has over 100 waste recycling machines in the UK. "We have a large installed base in the UK, and we are happy to extend our service capabilities with this agreement," says Jens Peter Martensen, General Sales Manager, Metso Waste Recycling at Metso. "Complemented by Core Industrial Solutions' expertise and commitment, our services will enable maximized plant and operational efficiency with continuous maintenance." To respond to growing customer needs, Metso has also strengthened its overall setup and customer service in the UK and Ireland - for example, by increasing sales personnel. Today, Metso's global waste recycling community has over 30 official distributors and agencies. Developing the distribution community is a strategic focus area within the waste recycling business, and Metso is constantly looking for new, best-in-class partners.